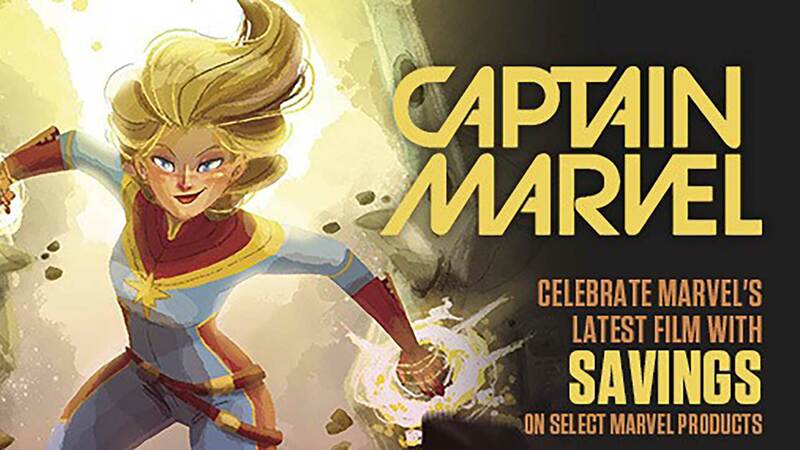 From the greatest superhero fare and new kid’s stories to out-of-this-world science fiction tales, it’s a great time to discover comic books with the Gold and Silver titles available for Free Comic Book Day 2013! 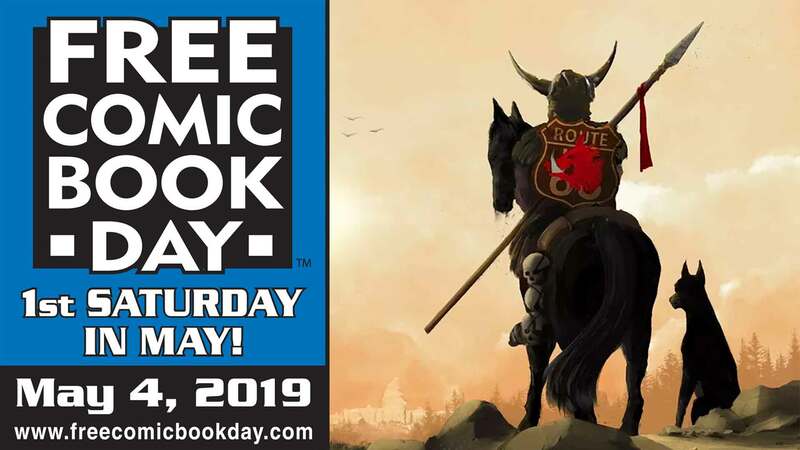 The Free Comic Book Day (FCBD) Committee is pleased to announce the complete list of Gold and Silver Sponsors and their comic books available for FCBD 2013, which will be held Saturday, May 4, 2013. Complete descriptions of all fifty-three FCBD titles can be found online now at www.freecomicbookday.com and in the January issue of Diamond Comic Distributors’ PREVIEWS catalog, available on January 1st, 2013. Come visit us on Free Comic Book Day!